I have to admit that I am late to jump on the Konjac Sponge bandwagon. I've heard about this sponge, read about it but was not eager to try one for some reason. Then I received one free and decided what the heck. For those if you who have never used a konjac it is surprisingly easy to use. When I read the direction for it, I thought I was missing something. I asked a few people and they said the directions were correct. You simply wet the sponge thoroughly, gently massage the sponge over your face in small circular motions, rinse your face, rinse the sponge, and hang it to air dry. 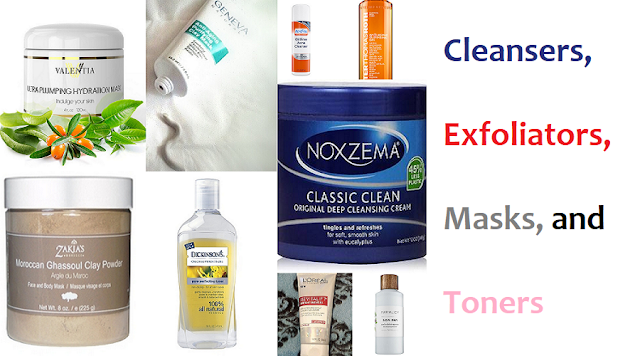 You can use a cleanser with it but you don't really have to. I will say that the sponge left most of my face feeling clean, fresh, and smooth. It gave me the same feeling that a really good face mask gives my skin. However, it did irritate a sensitive area of my face. I will say that if you have sensitive skin that gets easily irritated by textured surfaces I do not advise using this sponge. Otherwise, it is a good sponge if you don't skin issues. I also received a free sample of Skleer Skin Conditioning Gel. I originally planned to see how it work for my legs. However, after the Konjac sponge irritating an area of my face I needed to use it to treat that area. 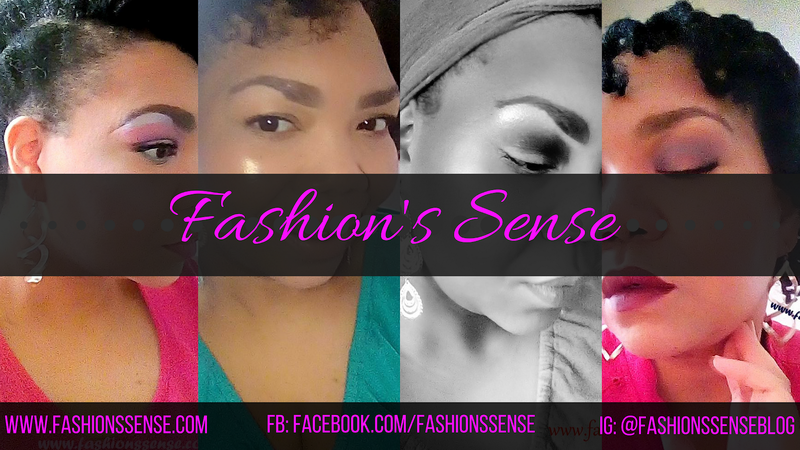 The area the right side of my face from my temple to my cheekbone is sensitive. When I used the My Konjac Sponge, it irritated that area and leaving it red and slightly inflamed. For a week, I applied Skleer gel on that portion of my face day and night. It absorbed quickly into my skin. It didn't sting and it wasn't sticky. The area healed without any scaling or scabbing, which usually occurs. I still use it on the area just in case. It really allowed my face to heal without scarring or further irritation. It saved my face. Even though the Konjac sponge irritated a section of my face, it did leave the rest of my face smooth. Those positive results have made me search for a konjac sponge. So for those without sensitive skin, this is a good sponge. If you have skin issues like psoriasis, eczema, or minor irritation this gel is good to use. 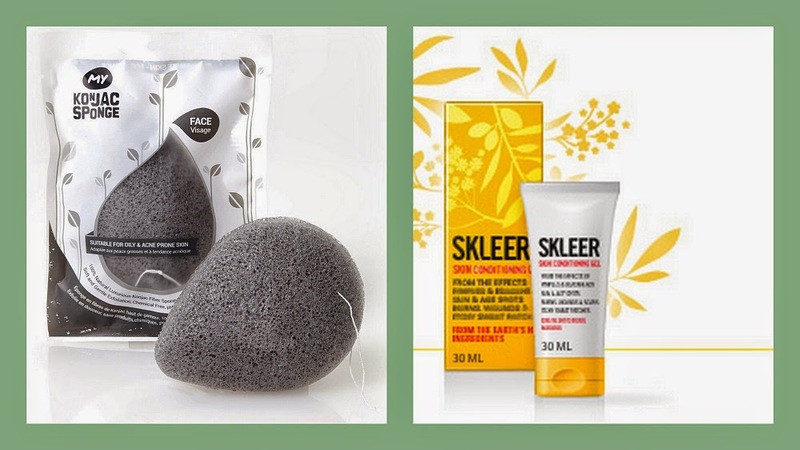 Have you used a konjac sponge? What kind is your favorite?